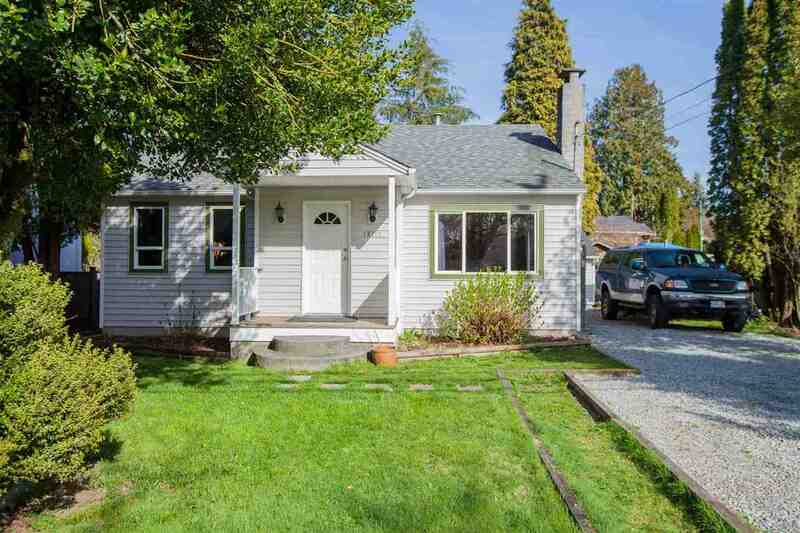 Please visit our Open House at 37 22740 116TH AVE in Maple Ridge. FRASER GLEN - Completely remodelled end unit with BONUS AIR CONDITIONING. Don't miss this great home, just steps to transit, the town centre, and even easy access to commuter routes and the West Coast Express. Private yard in this wellbuilt home, boasting newer paint, flooring and upgraded appliances. Well laid out main floor and 2 bedrooms up. Great spot for mature living, 45 and over strata. BONUS - single garage and DRIVEWAY parking. All measurements are approximate, buyer to verify if important to them.